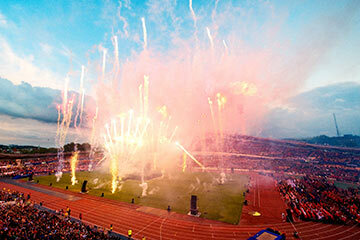 Running since 1975, the Gothia Cup has grown massively throughout the years. Each year, around 1,600 teams from 80 different nations take part in this huge international competition. Located in Gothenburg, the second largest city in Sweden means that there are many activities to take part in and sights to experience. The Gothia Cup is an international soccer tournament based in Gothenberg, Sweden that since its beginning in 1975 has grown to over 1,500 teams representing more than 70 countries. 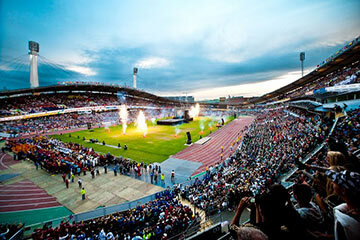 The opening ceremony of the Gothia Cup at Ullevi Stadium attracts 50,000 spectators and international soccer participants, while 1,100 volunteers guarantee that this will remain the international soccer tournament of all international soccer tournaments after its name the youth world cup of tournaments! 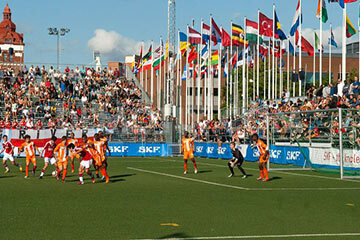 First-class international soccer competition on top-class soccer fields is only part of this great festive week that the Gothia Cup has to offer. Located on Sweden’s beautiful west coast, Gothenburg offers all the excitement of a major seaport city, as well as fine beaches, water sports, boat trips, shopping and dining, making it a great travel destination for youth soccer teams. 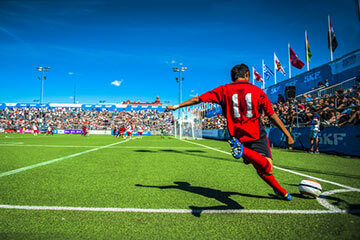 Book your Gothia Cup tournament package today to avoid disappointment!